Earn $6.29 in VIP credit (629 points)What's This? 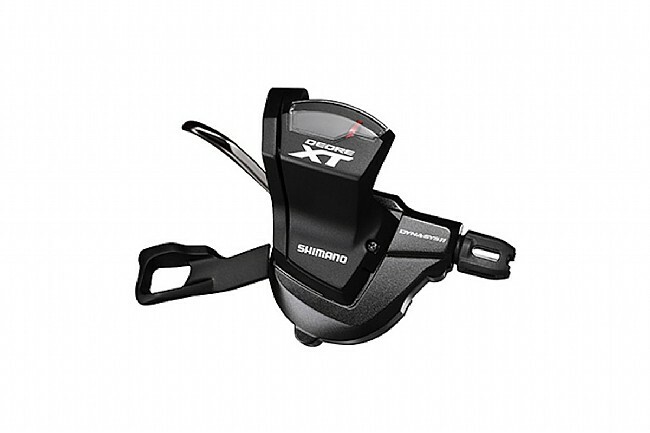 This Shimano XT M8000 Rear Shifter provides crisp and precise shifting for Shimano's Deore XT 11-speed groupset. Improved ergonomics include longer, textured lever shapes like those found on Shimano's top-of-the-line XTR group, and Instant Release shift gives this M8000 shifter the most refined feeling yet. Multi-shift capabilities allow the chain to move up 4 gears with one push or down 2 gears.